Local county extension agents sometimes provide pH testing when required. 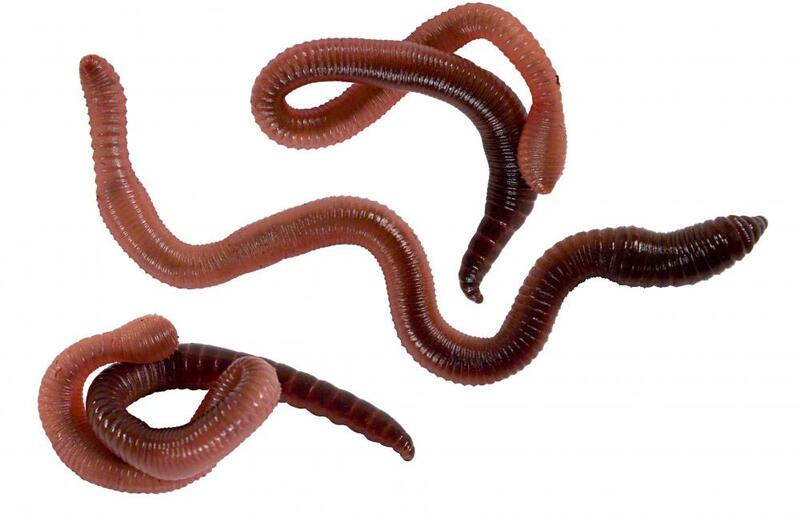 Organic matter improves soil and encourages earthworms. The amount of acidity or alkalinity in soil is referred to as its pH level. 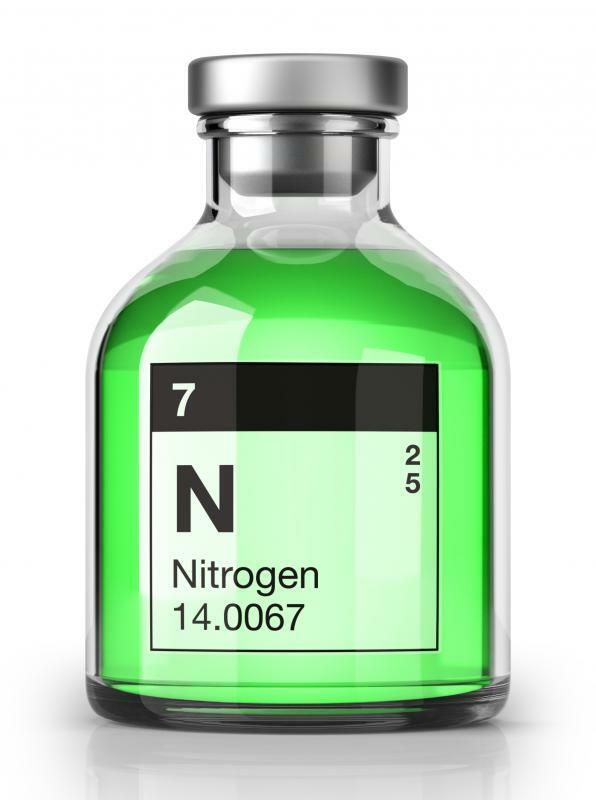 The amount of nitrogen in soil is one factor that determines its pH level. 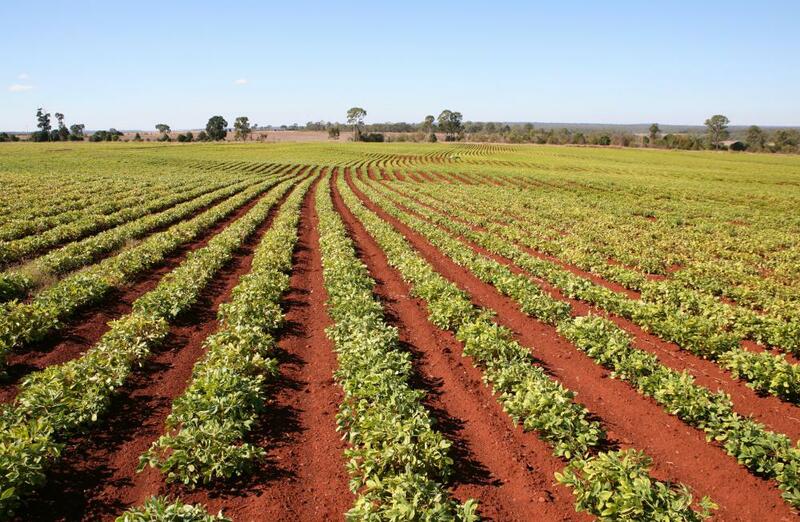 Legumes help enrich soil by adding nitrogen. Soil pH is the measurement of the acidity or alkalinity of garden soil. The pH in soil is typically measured on a scale of 1-14, with seven considered neutral. Anything below this is considered acidic, or sour, soil while anything above neutral is considered alkaline, or sweet, soil. Soil kits can be used to test pH levels in the soil and are available at most home garden centers. Oftentimes, local county extension agents will also provide pH testing when needed. On average, plants can only retrieve specific nutrients when the soil pH falls into the neutral range. The acceptable pH level for most plants falls somewhere between 6.2 and 7.0 on the pH scale. However, proper pH levels usually depend on the variety of plant, as preferences vary among plant types. For example, some plants, such as azaleas, actually prefer a more acidic soil. Still others, like lilacs, seem to appreciate a more alkaline soil. The pH in soil is very important, as soil contains nutrients such as nitrogen, potassium, and phosphorus, which are required for healthy, vigorous growth. The pH levels in soil determine how much of these nutrients are present and can be readily absorbed by plants. Knowing whether the soil pH is acidic or alkaline can also play a factor when treating common problems in the garden. For instance, the use of chemicals, such as pesticides, herbicides, or fungicides) applied to plants and soil can be harmful to the environment. This level of harmful effects increases even more based on the pH in soil. As an example, soil that is too acidic will not effectively absorb these products, making them much more likely to become runoff in rainwater. This leads to contamination of water resources. 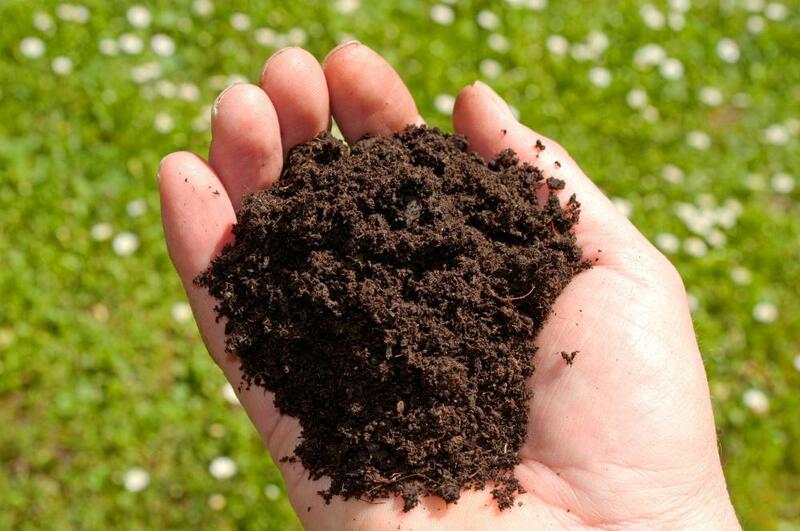 Organic matter, such as compost, can help amend soil. Compost improves the soil’s overall health by encouraging beneficial creatures, such as earthworms, which improves the absorption, drainage, and aeration quality of soil. It also adds vital nutrients, which are needed by plants. Improving the quality of soil can also help neutralize soil pH, which allows plants to easily access these nutrients. Many times, soil pH can be corrected by simply using organic matter to amend the soil. However, there are other ways to improve the soil pH. For instance, applying lime to the soil is a good way to raise the pH in soil. Lime can be purchased at most home garden centers. Alternatively, soil pH can be raised in the garden by adding wood ashes. In order to lower the pH level of soil, sulfur or aluminum sulfate can be added. These can also be obtained from most garden centers. 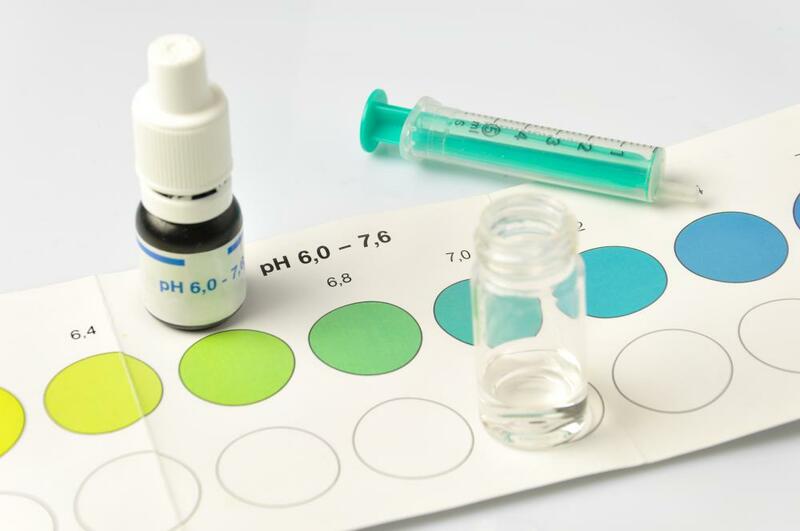 What Is a Digital pH Meter? How do I Treat Alkaline Soil? In Gardening, what is an Acid Medium? How do I Choose the Best Hydroponic Nutrients?